State of the Canadian Rockies: Tune in weekly, with special guests, as we discuss hiking, mountaineering, ice, and snow, in the quest to better ourselves while exploring the alpine. 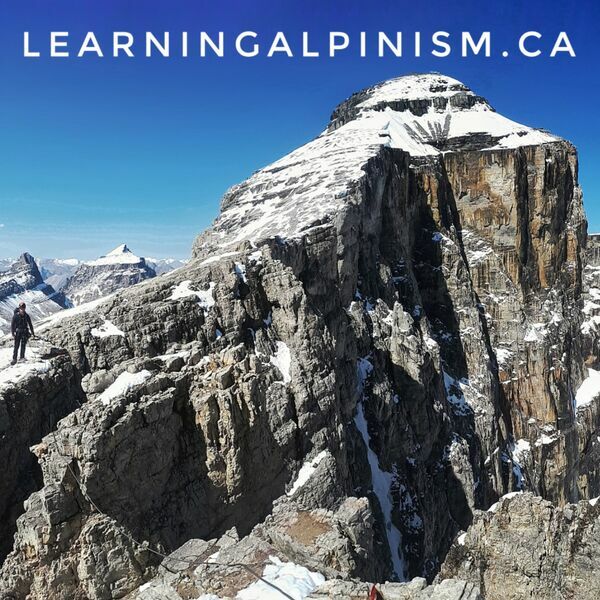 All content © 2019 Learning Alpinism. Interested in podcasting? Learn how you can start a podcast with Buzzsprout. Podcast hosting by Buzzsprout.